DIY Dutch Door as Baby Gate! I’ve always loved a charming dutch door! Using one for baby safety is a great idea. I might need to install one of these for Jack (our puppy) because he is always into trouble! 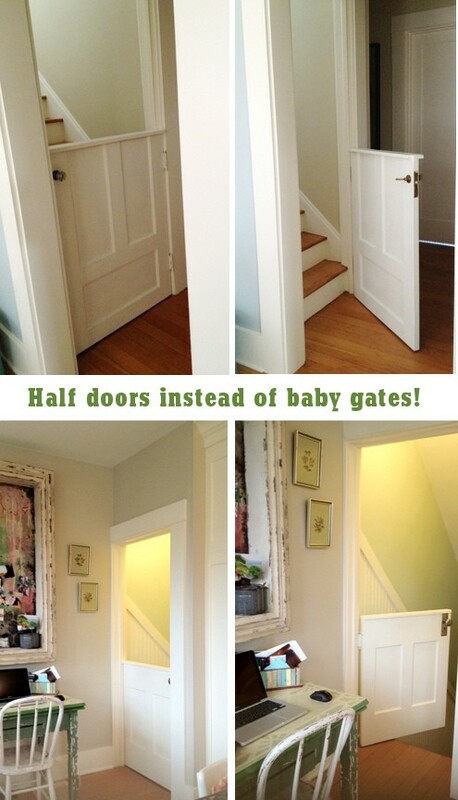 Check out this DIY dutch door baby gate at Kelly Rae Roberts!